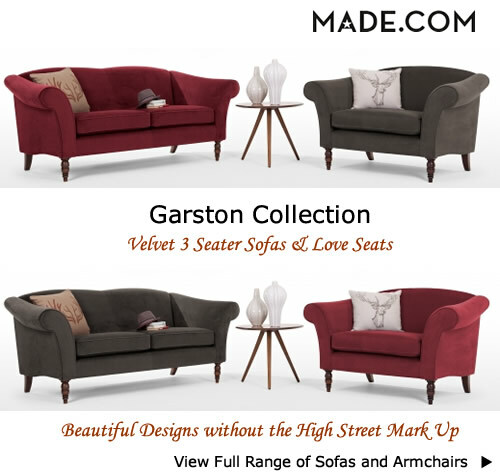 For an elegant three seater the Garston velvet collection ticks all the boxes. 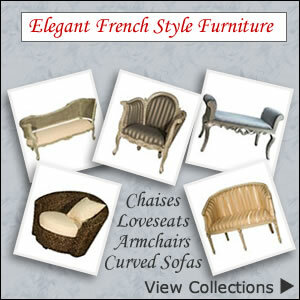 Its classic unfussy look works well in any room where extra seating is needed. With a flared shape and scrolling at the arms adding a touch of opulence. Available in cardinal red or hound grey the classically constructed sofas and loveseats offer a comfy medium to firm sit. Other features include piping detail, foam cushioning, solid birch frame and beech wood legs in an antique finish. The Garston range combines old fashioned charm with the luxurious feel of soft cotton velvet for an updated look. 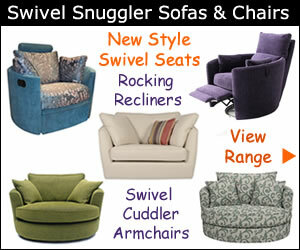 Choose between the traditional 3 seater sofa or cosy loveseat for snuggling up with a loved one. Expertly crafted in the UK and made to order means this sophisticated piece of furniture will be yours in around 6 to 10 weeks. The popularity of wider seating for extra comfort has seen the production of more snuggler armchairs and sofas, cuddle chairs and swivel loveseats. They solve the problem where space is limited. Large armchairs give a comfortable seat for one person to relax in and can double as a snug chair for two. 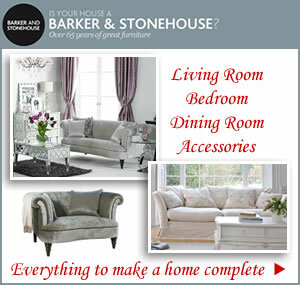 Starting out new or just refurbishing doesn’t have to cost the earth when you shop at Made.com. By cutting out the middlemen you get to buy beautifully made pieces at a fraction of the high street prices. Affordable prices with up to 70% off and trend setting designs keeps you well ahead in the style stakes.